Last week on motivation monday we were talking about my home projects. We were in my kitchen. Kitchens can be a real challenge. Especially when you have a low budget. Even if you don’t have a low budget, still most of us are on a budget of some kind. I have been working on my kitchen. What I specialize in is ways to get organized, but honestly, we just want a clean house and to feel good about how we live. We tend to put things off, like painting and fixing up stuff. 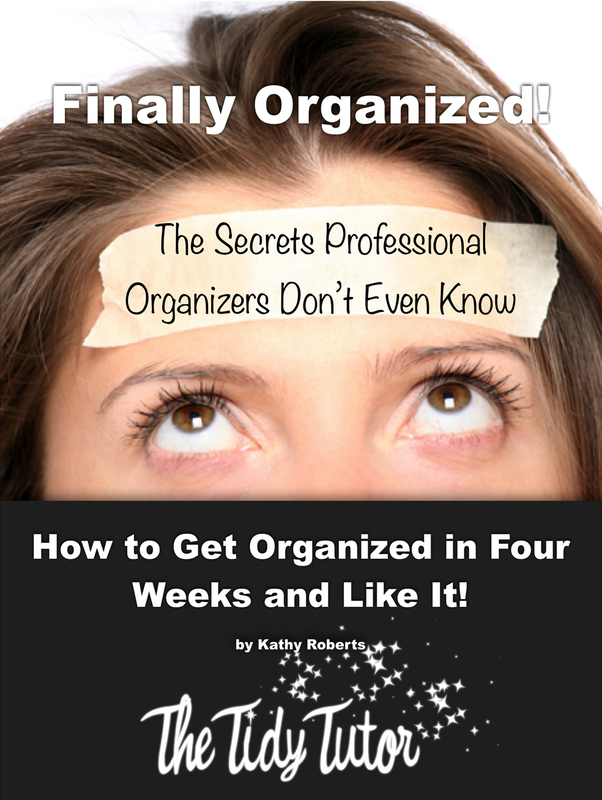 I always asked myself “How can I get organized?” always wanting to be cleaning the home we spend so much time spinning our wheels and never get thing done. This video is a reminder that “the best laid plans” Don’t actually happen and we need to just alternate and move on. And get stuff done!